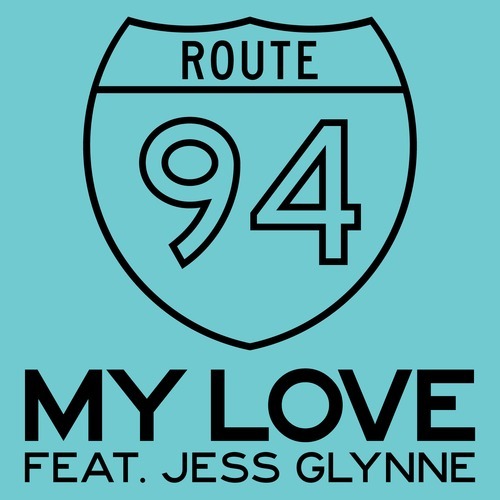 We already know that Route 94‘s “My Love” was one of the breakout hits of 2013, and now we have this bombastic d&b remix from Sigma to go with it. So many elements of the original were close to perfection, and thankfully this rework doesn’t hamper them. Expect this to be a big one at the raves. The original is of course available to buy 2nd March.